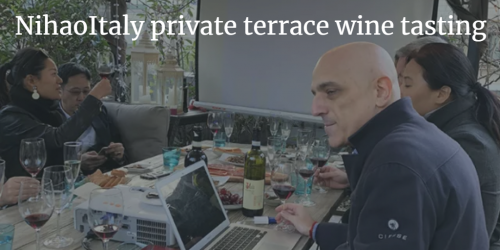 Shanghai (China), November 26, 2017 – On a sunny Sunday afternoon and on a beautiful private terrace on Taikang Road, 11 wine lovers from China, Japan, Italy and Germany joined a wine tasting organized by NihaoItaly. Italian sommelier Vito Donatiello led the wine class from basic of viticulture to Barolo appellation guidelines and then guided the tasting of Valpolicella Classico DOC (Venturini) and a Barolo DOCG (Terredavino). 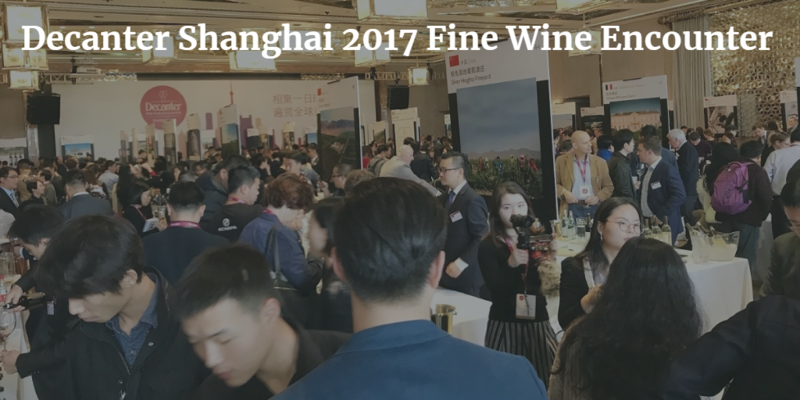 Shanghai (China), November 18, 2017 - Vito Donatiello participated in the fourth Decanter Shanghai 2017 Fine Wine Encounter, a one-day wine tasting event quickly established itself as a must-attend event on China’s wine scene at the Ritz-Carlton Shanghai Pudong. 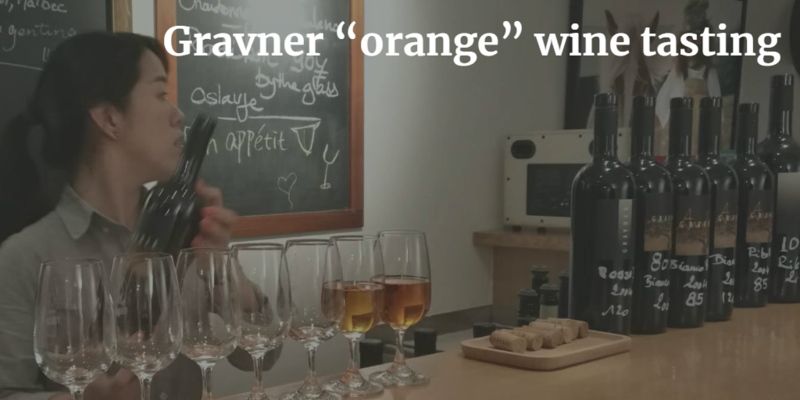 World-class wineries joined Decanter event, from Château Margaux to the greatest wineries of Italy, Spain and Australia. More than 600 wines from around the world were available to taste in the Grand Tasting ballroom and a range of masterclasses were hosted by some of the world’s most prestigious estates. Shanghai (China), November 16, 2017 – Vito Donatiello has been awarded the prestigious title of “Italian Wine Ambassador” for his outstanding contribution to Italian wine in Asia. Presented by Ms. Sofia Biancolin, President of DE.S.A. 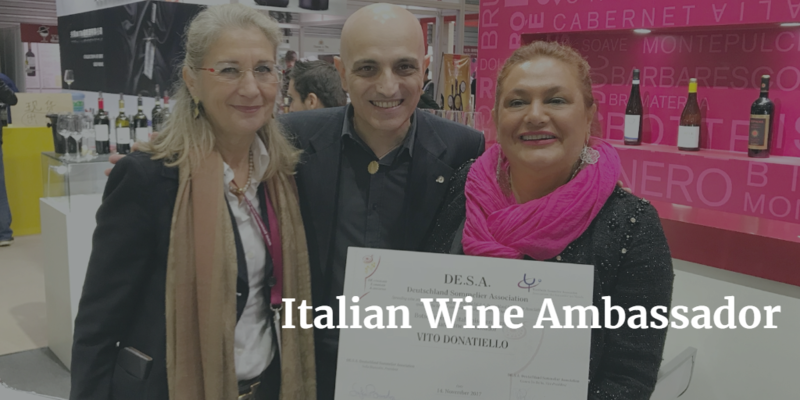 Deutschland Sommelier Association, the award recognises Mr Donatiello’s enduring efforts to develop wine culture in China. 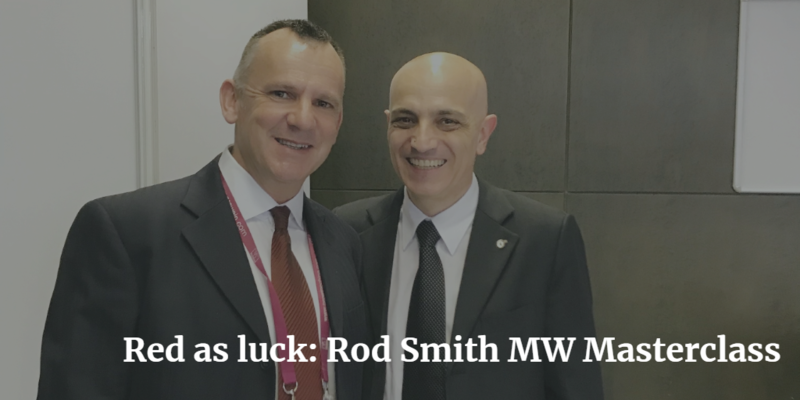 Shanghai (China), November 14, 2017 – Vito Donatiello was selected to participate on a very exclusive Rod Smith MW Masterclass. Invited by De.S.A. Deutchland Sommelier Association, celebrity Master of Wine Rod Smith conducted “Red as luck” Masterclass focused on red wines: during 2 hours, he shared his outstanding knowledge and guided the tasting of 12 wines from the Atlantic coasts to the warm Mediterranean Sea.